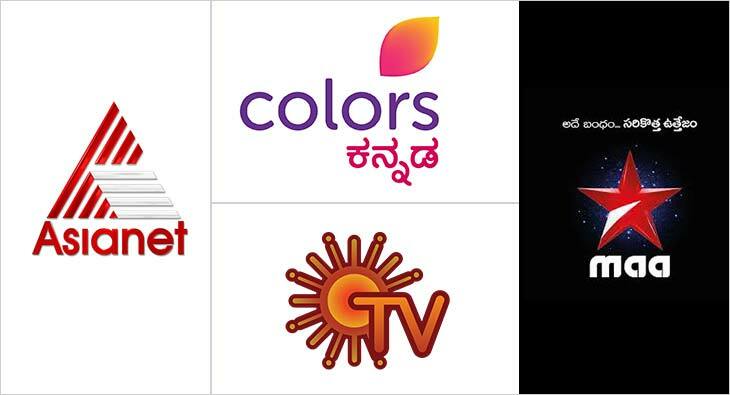 Colors Kannada, Asianet, SUN TV and Star Maa retained the lead positions in their respective markets, according to the Week 27 data released by BARC. 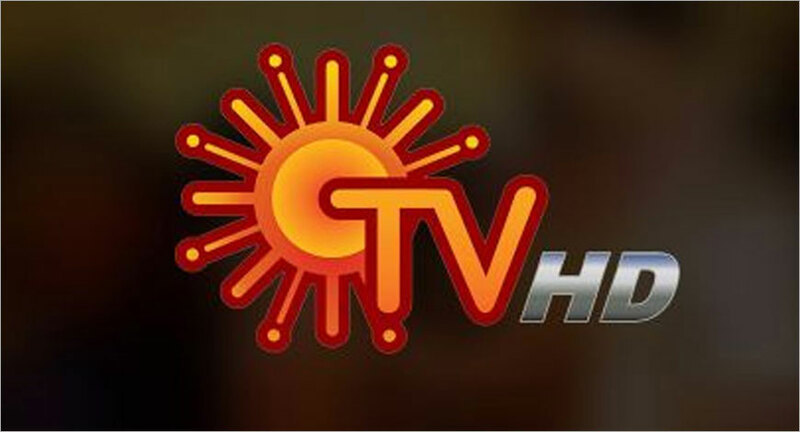 Mazhavil Manorama which was at the fourth position in Week 22 climbed two positions up, bagging the second spot in Malayalam GEC category. 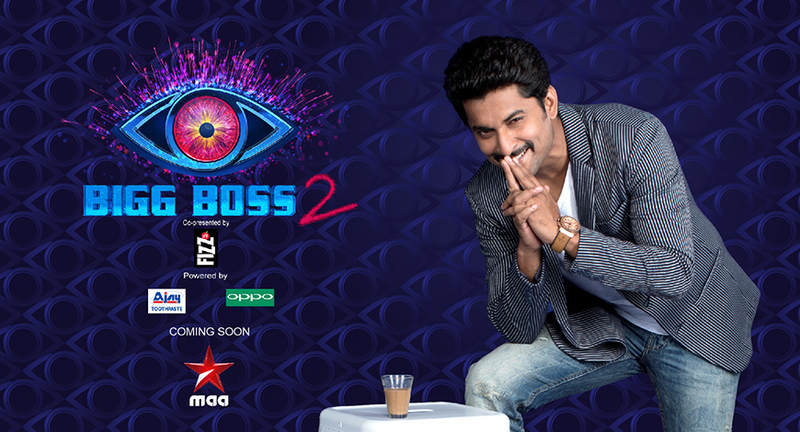 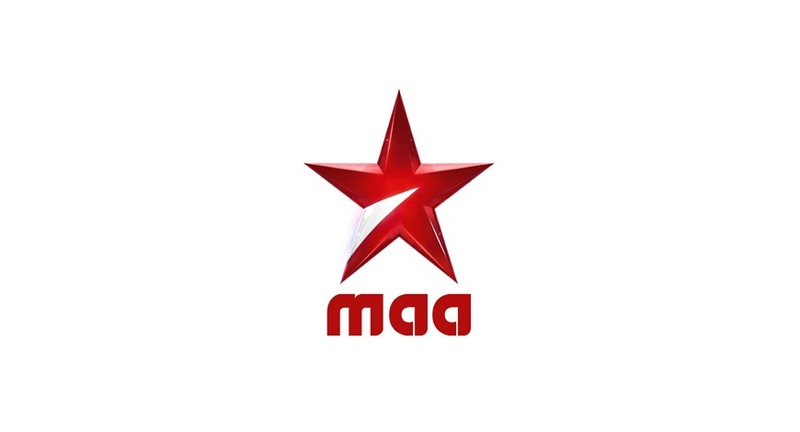 Zee Telugu came in the first spot outdoing Star Maa in week 23. 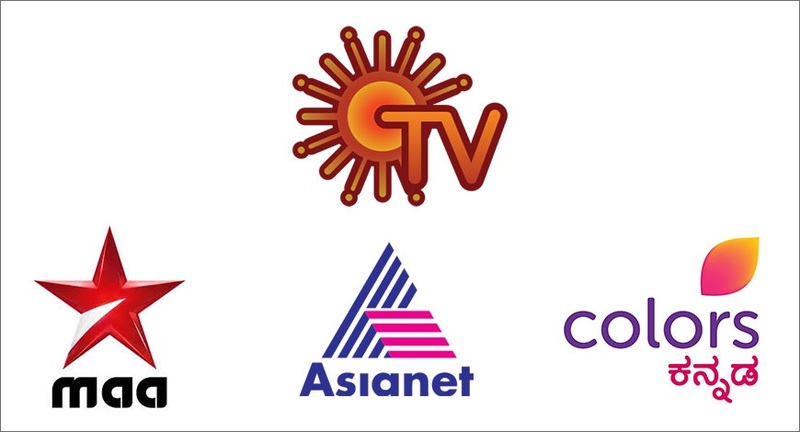 South Indian GEC Channels Colors Kannada, Asianet, and SUN TV continues to lead the list in their respective languages. 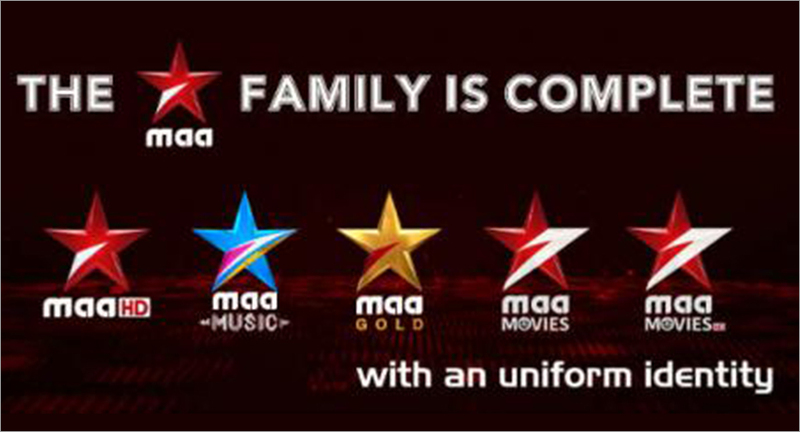 Three south Indian channels found their slots in the Top Channels of across genres.